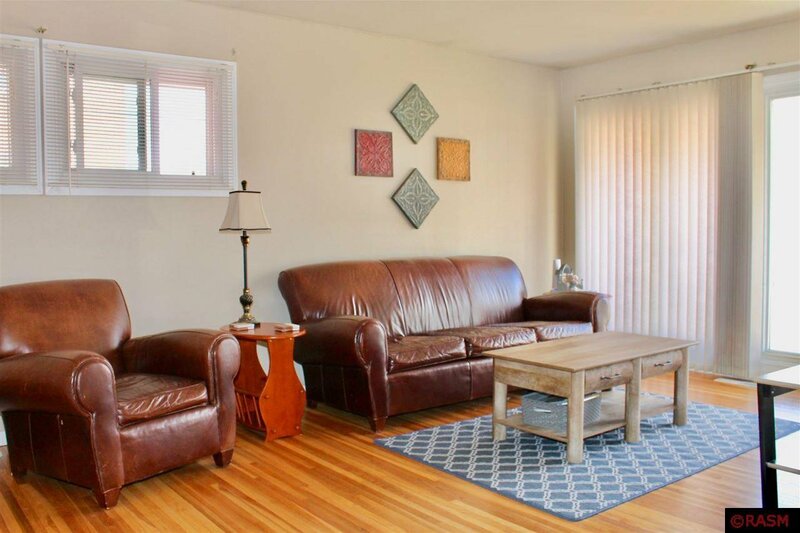 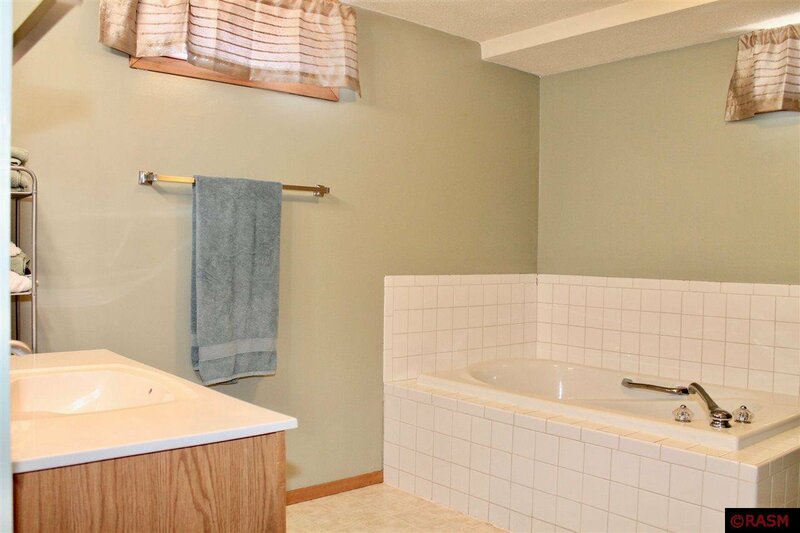 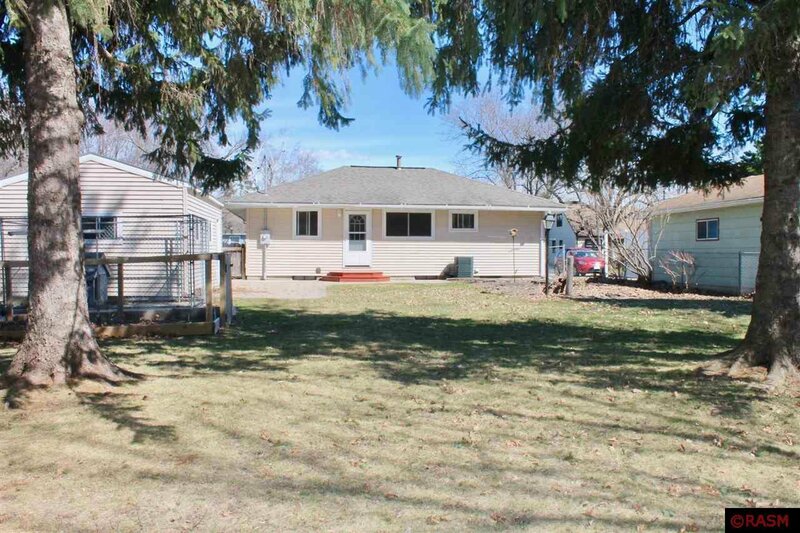 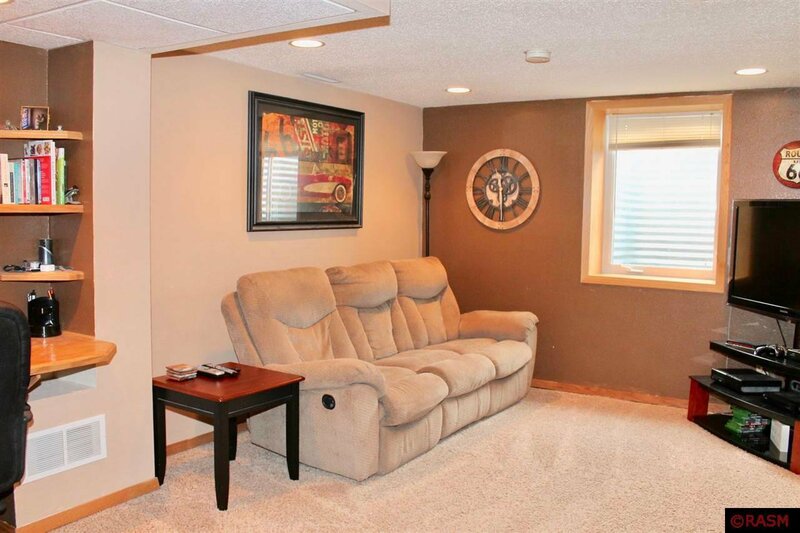 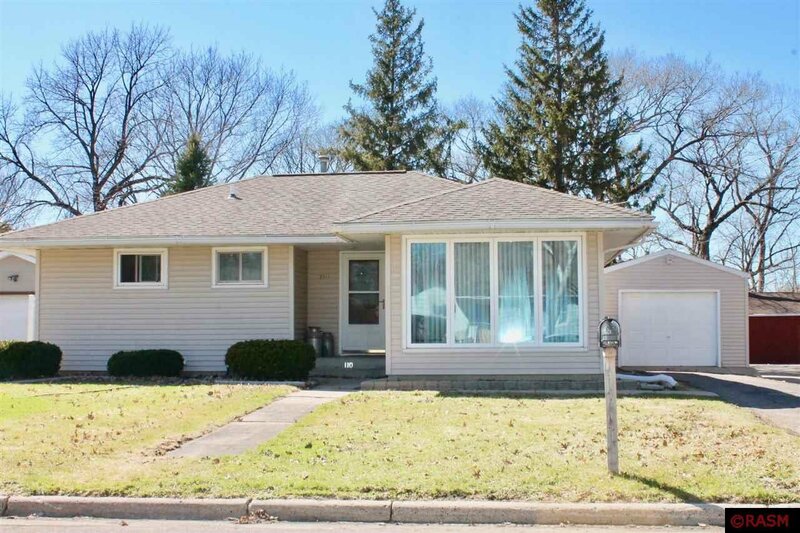 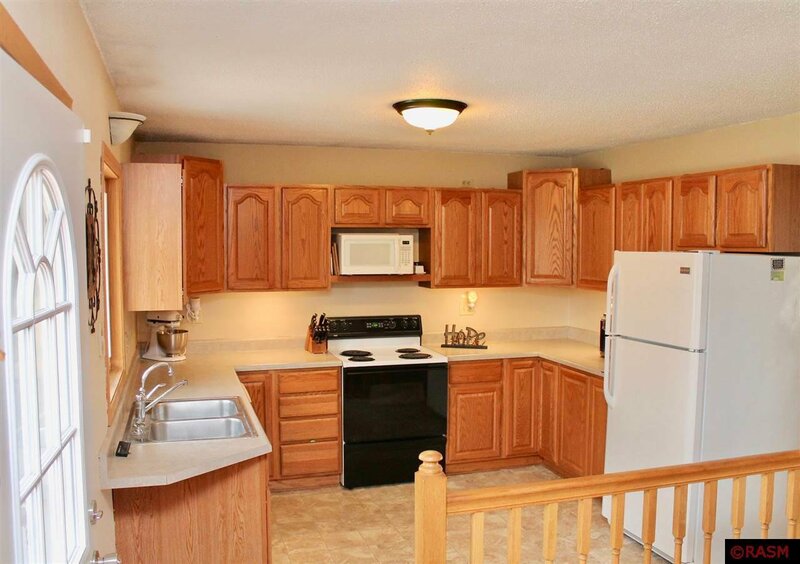 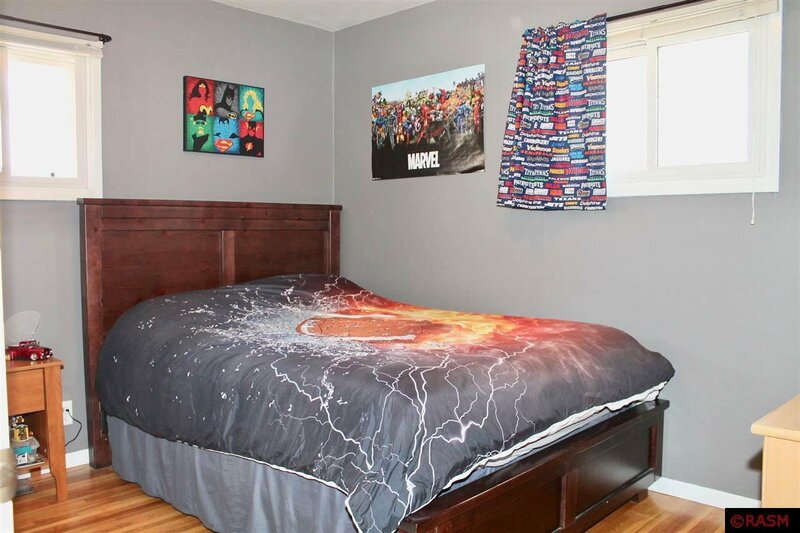 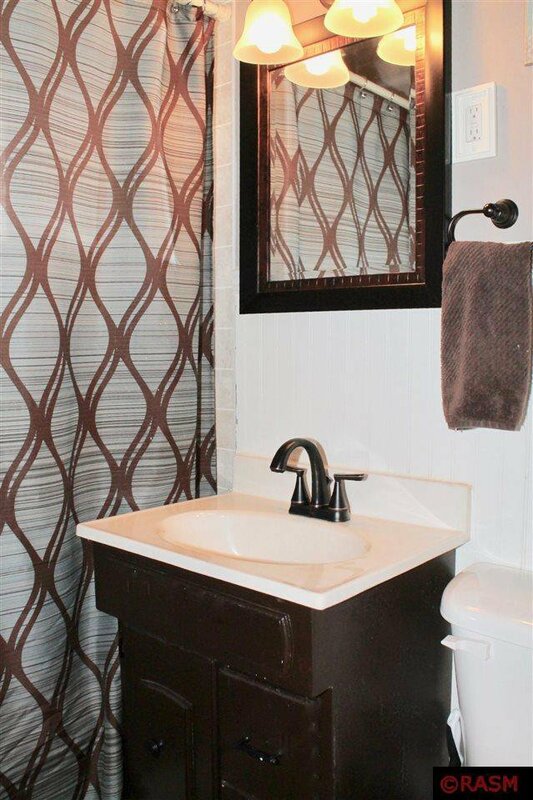 This 3 bedroom, 2 full bath home is very clean and features updated, neutral paint throughout. 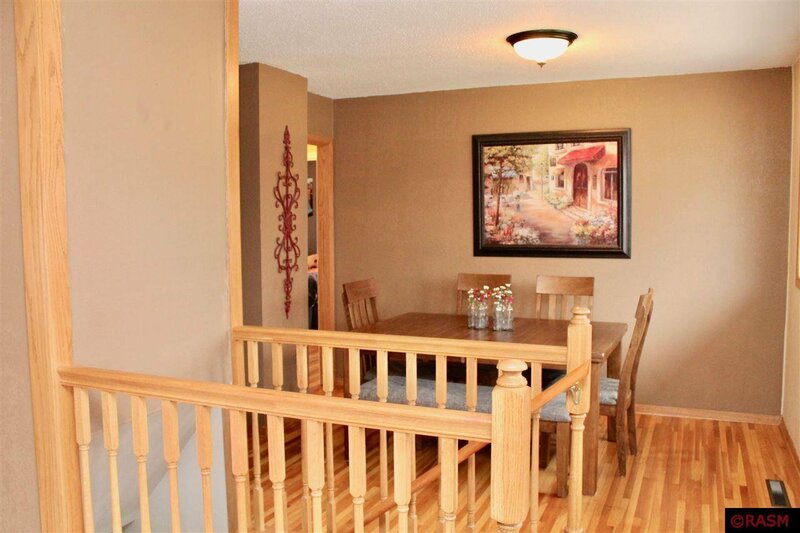 Beautiful hardwood floors on the main level and oak cabinetry in the large kitchen. 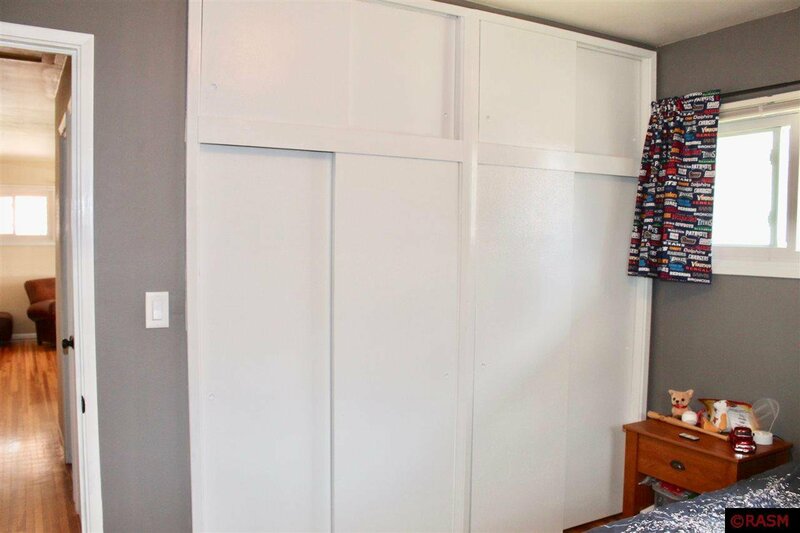 The bedrooms feature large closets and transom windows allowing options for furniture placement. 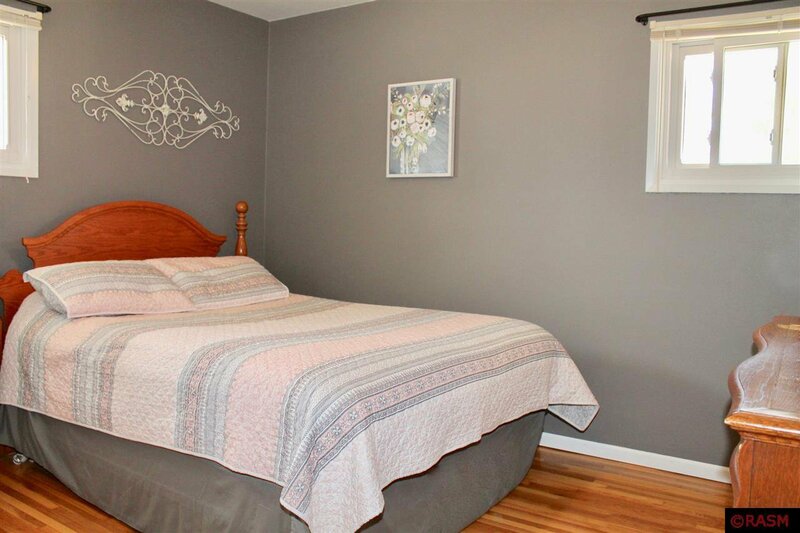 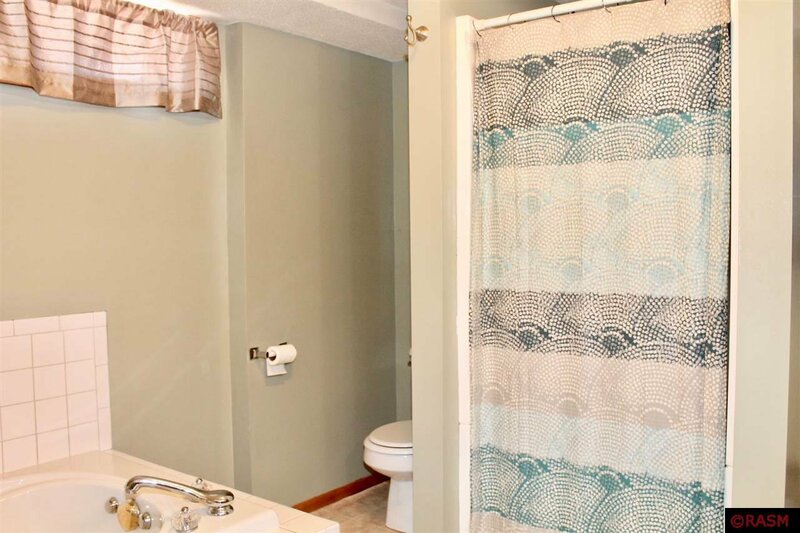 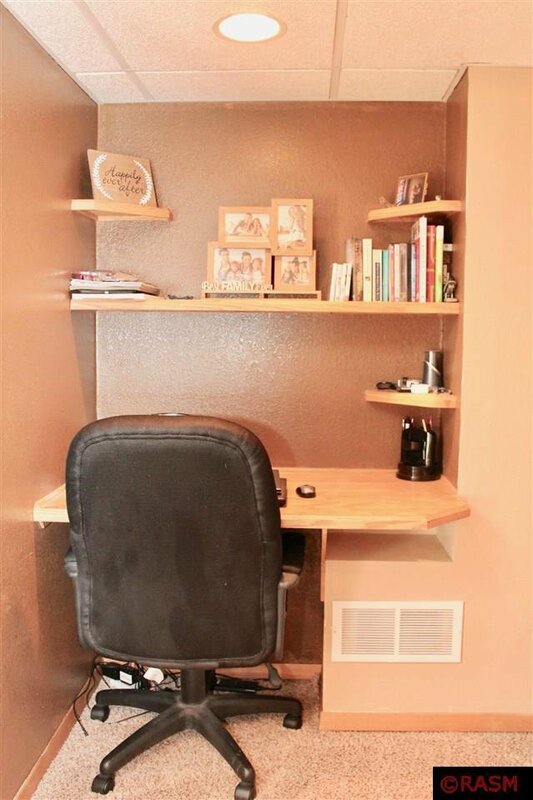 3rd bedroom, family room with egress window & built-in desk, a large bathroom with whirlpool tub and laundry/utility room complete the basement. 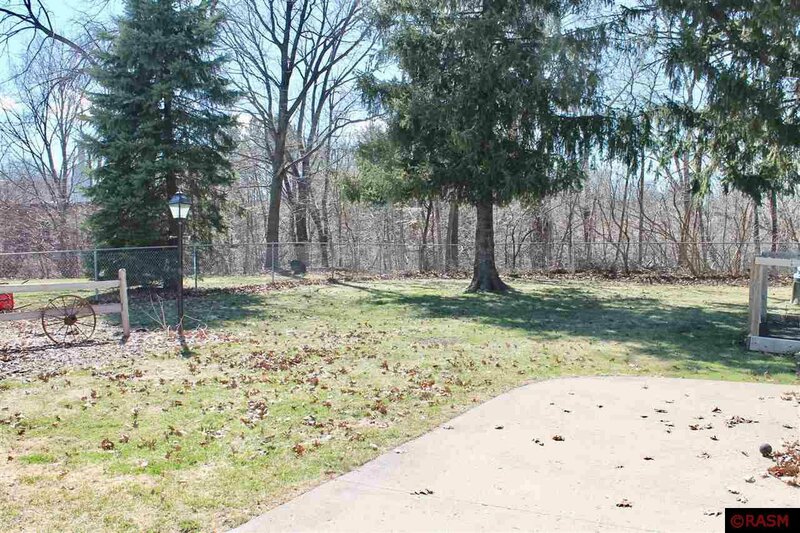 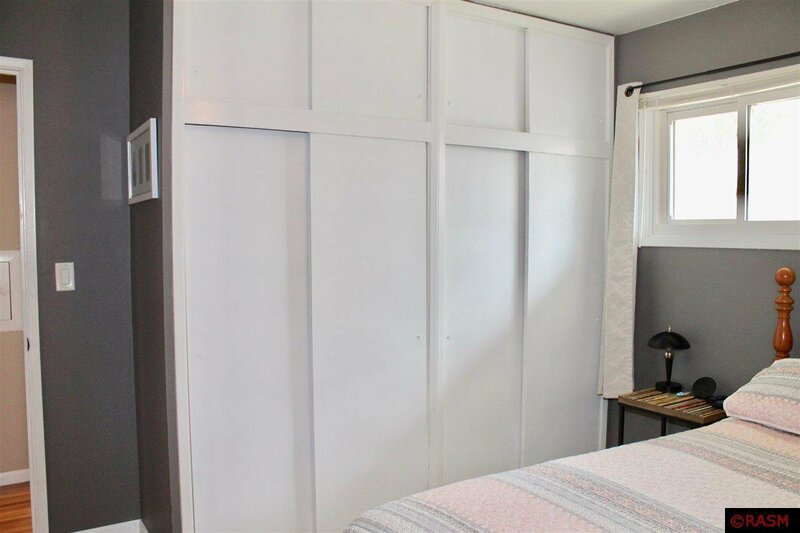 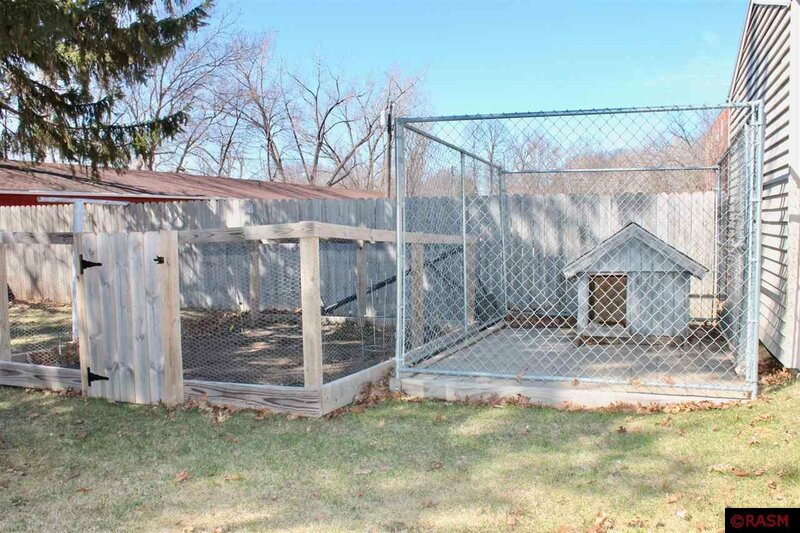 The back yard offers so much privacy in the heart of town, fully fenced yard with large patio, enclosed garden, storage shed and dog kennel all included.